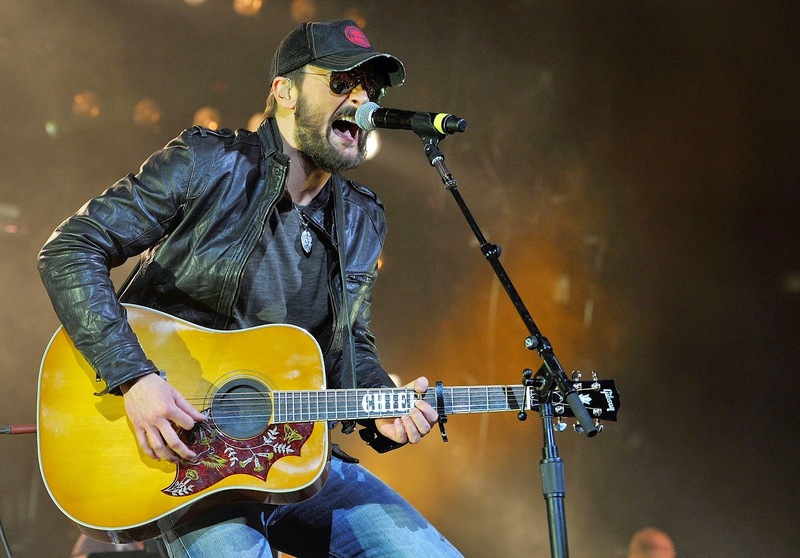 NASHVILLE – (Jan. 12, 2015) -- After closing out 2014 with country music’s top-selling album, the Platinum-certified and genre-busting The Outsiders, Eric Church storms in to 2015 with four GRAMMY nominations (Best Country Album for The Outsiders, Best Country Song and Best Country Solo Performance for “Give Me Back My Hometown” and Best Country Group/Duo Performance for “Raise ‘Em Up with Keith Urban) and an expansion of his successful The Outsiders World Tour into the spring. The new tour dates stretch from Tampa, FL to Vancouver, BC and includes Austin, Boston, Cincinnati, Lexington, Jacksonville, Newark, Raleigh, Seattle, Washington DC and more. Each stop will include one special guest for the new leg of The Outsiders World Tour, varying to include diverse artists as Brothers Osborne, Drive-By-Truckers, JD McPherson, and The Cadillac Three. The Lone Bellow will also be a special guest on several dates to be announced soon. Church returned to the road last week with powerhouse performances in New Orleans, LA (1/8), Tupelo, MS (1/9), and Nashville, TN (1/10) where his audience of 18,411 fans set a new event attendance record for the Bridgestone Arena. Catch him this week in Oklahoma City, OK (1/14), Las Vegas (1/16 and 1/17), and San Diego (1/18).